Originally posted on Oct 3, 2017. I've edited this post slightly with some new photos! 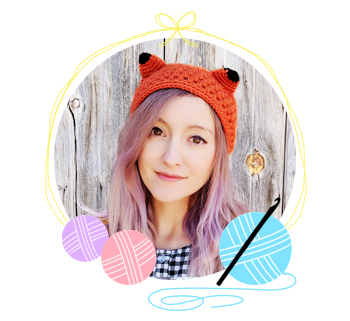 That's right y'all, it's new crochet pattern time! Today I'm bringing you this, uh...galaxy bear hood. Right. Galaxy bear. Okay it's an ewok from star wars, I hope I don't get sued by disney. It's available on Etsy & Ravelry. I made this pattern a couple of months ago, but somehow just forgot to take photos of it while I was making it?? Man, I dunno how I managed to accomplish that. So it took me a while to sit down and make a second one for photos. 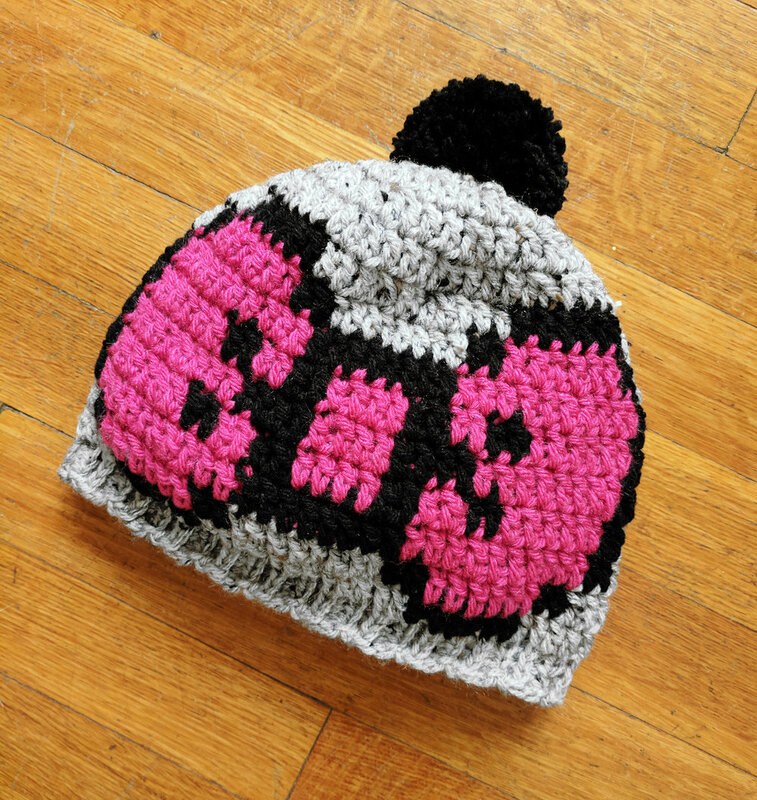 But before I did, I had a sudden realization that this would be the perfect project to try out a faux fur pompom on! Look at those glorious bear ears! I'm obsessed. Yesterday while I typed up the pattern, I was wearing it the whole time haha. Boy, I tell you, once you go faux fur, you never go back. 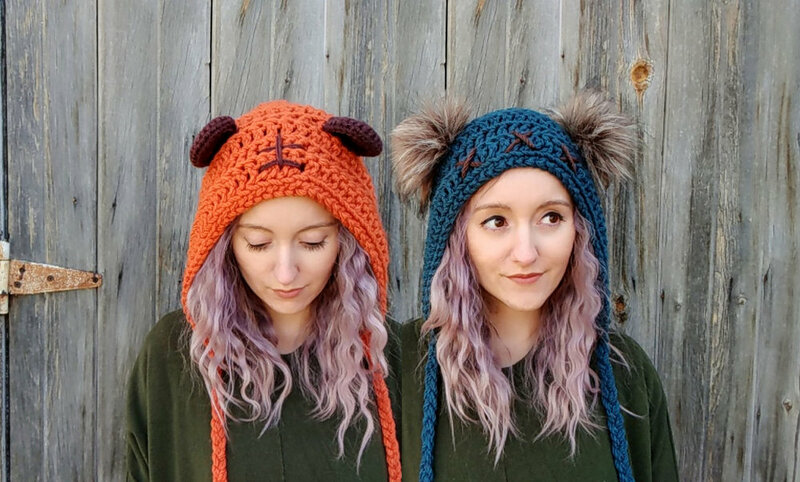 So the crochet pattern has instructions for both the crochet ears and the fur ears. 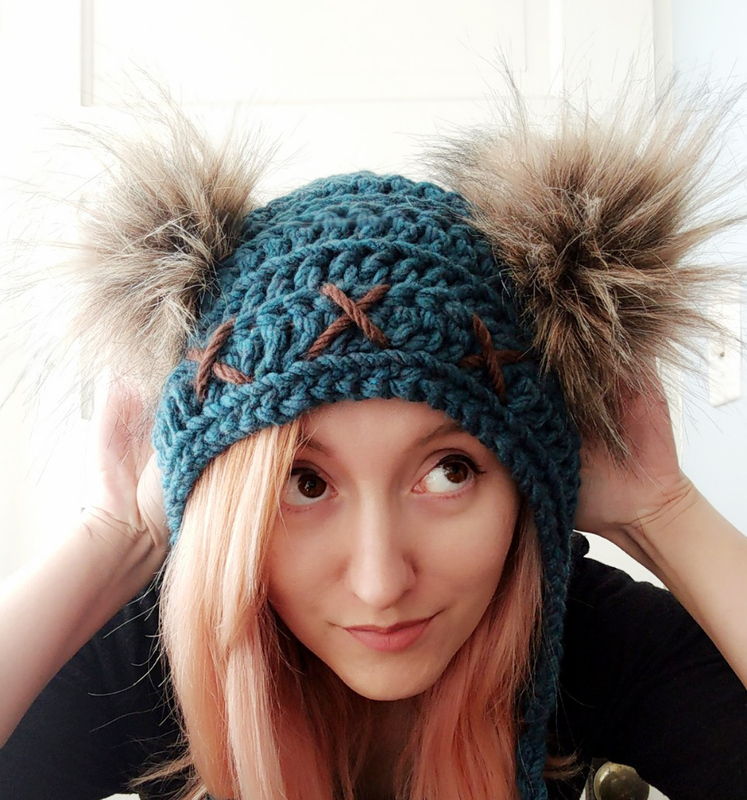 If you've never made a faux fur pompom, no worries, this pattern will teach you how! It's so easy! 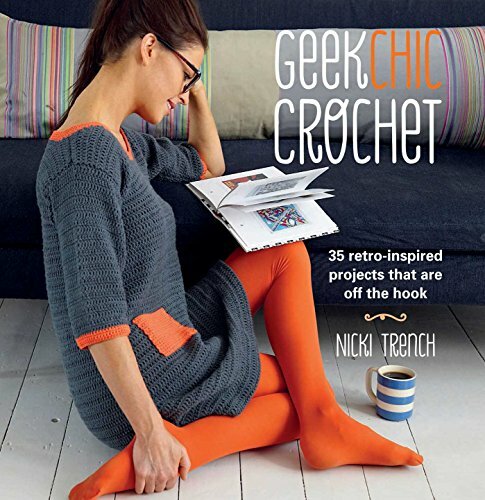 Grab the crochet pattern at Etsy or Ravelry! Jun 2 Luna & an Ewok hood, plus Totoro!